Tonight at 7:30 on TBS it's NLCS Game 2. Up at 8:00 on OWN it's the series premiere of Belief and Bravo has part 2 of RHONJ: Teresa Checks In. 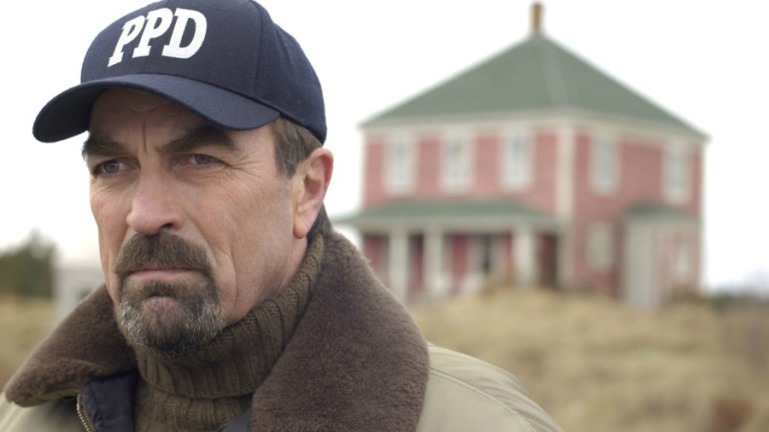 Up at 9:00 on FOX it's a special Bob's Burgers and Hallmark has the original telefilm Jesse Stone. At 10:00 on PIVOT it's the 2nd season premiere of The Operatives, AMC has the time slot premiere of Talking Dead and on PBS it's the 1st season finale of The Widower. On HBO at 10:30 it's the 2nd season finale of Doll & Em. Then at 11:59 on AMC it's the 5th season premiere of Comic Book Men and Adult Swim has Robot Chicken: DC Comics Special III.